Community, neighbors looking out for neighbors, is the vision behind the garden. 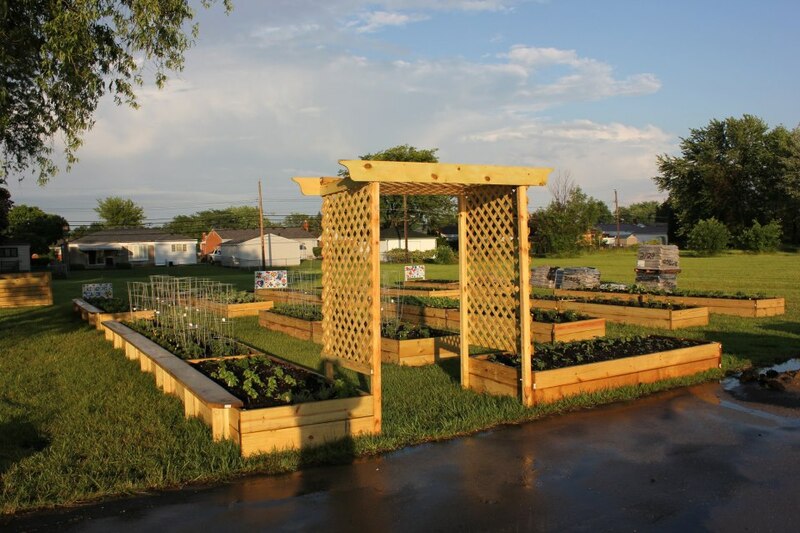 The garden is a neighborhood gathering place with benches and picnic tables — a place to sit, relax, enjoy the outdoors and, of course, fresh garden produce! Fifty percent of all garden produce is shared with low income seniors in our community.